Hotel Gaj Vilas is located in a Udaipur near lake pichola. All the rooms are tastefully designed and equipped with modern amenities. Also have lake view room. Every room is perfect blend of traditional style and luxury, appointed to assure you a relaxing stay. 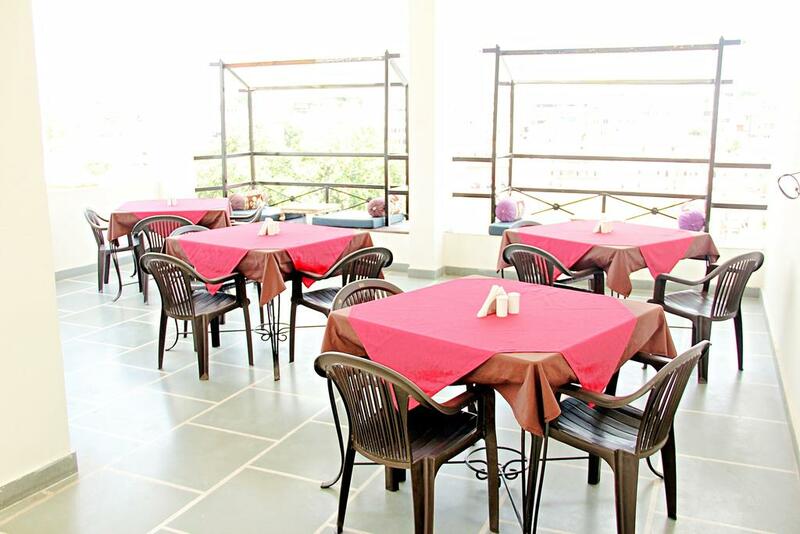 Gaj Vilas is a budget hotel in Udaipur along with Lake view restaurant. The large and spacious rooms have been tastefully equipped with Air-conditioners, LCD’s and WIFI Internet facility, All rooms are attached bathrooms with 24 hours hot water along with Lake and palace view rooftop restaurant. Gardens, Security Guard, Disabled Facilities, Doctor on Call, Recreation, Internet/Wi-Fi, Catering, Breakfast Services, Doorman, Conference Hall. Safe Deposit Locker Facility, Smoking Rooms, Ceiling Fan, Internet Access, Iron/Ironing Board, Basic Bathroom Amenities, Dustbins, Cable/Satellite TV, Complimentary Newspaper, House Keeping. User reviews for "Gaj Vilas Hotel Udaipur"